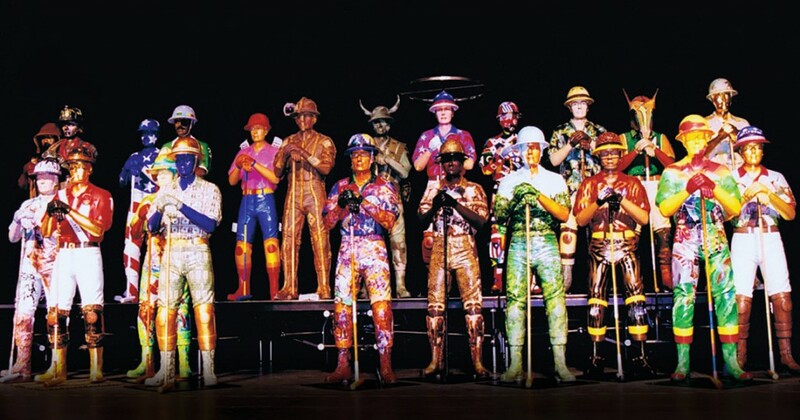 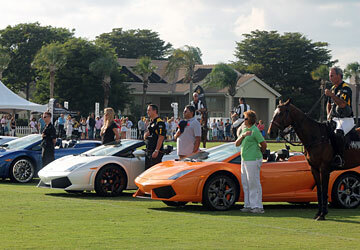 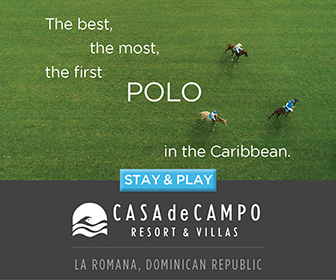 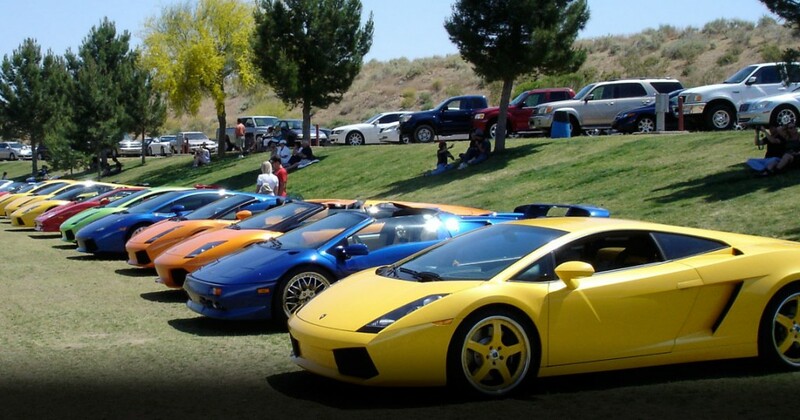 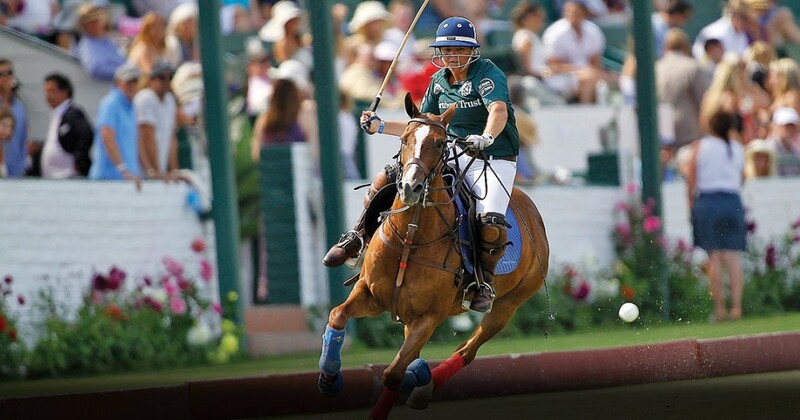 Polo players and attendees are among the elite in purchasing power. 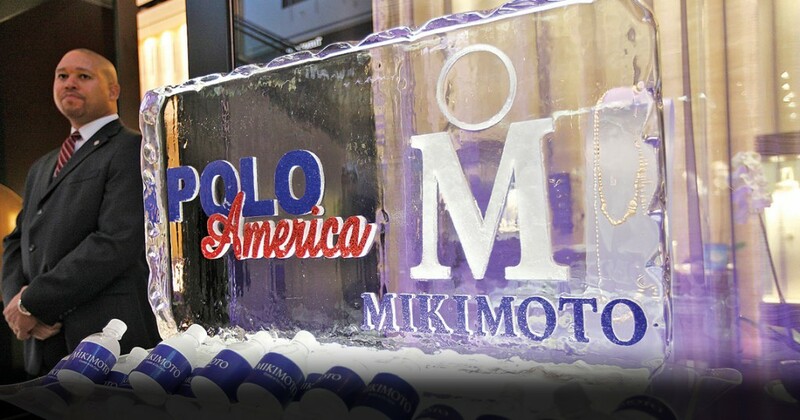 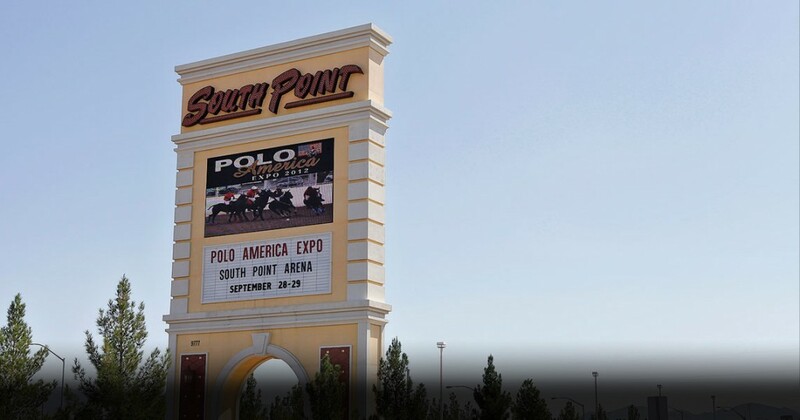 Polo America offers a wide range of sponsorship opportunities. 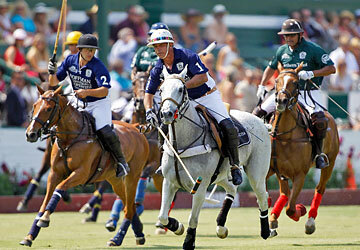 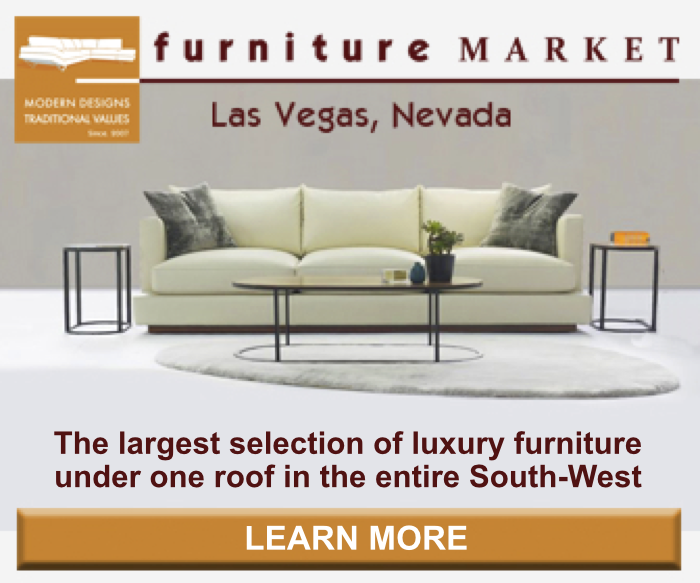 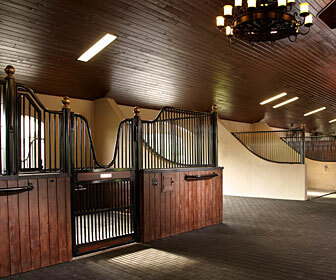 Join our prestigious list of luxury and polo clients. 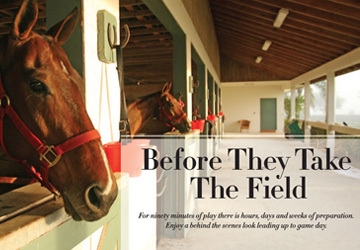 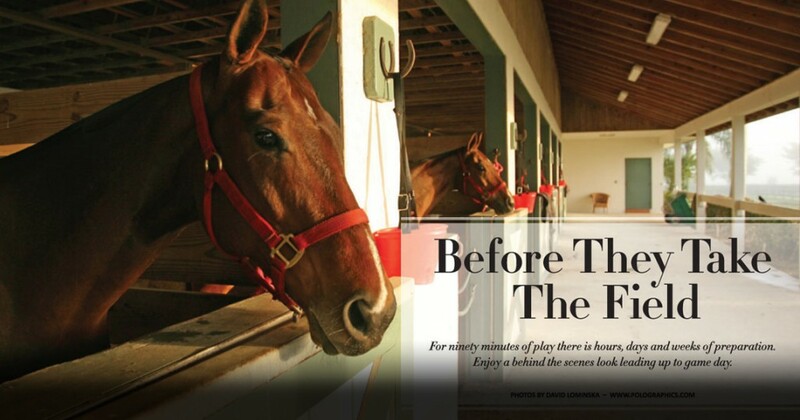 Our semi-annual magazine features the Polo Players Yearbook with more than 1,500 headshots and ratings. 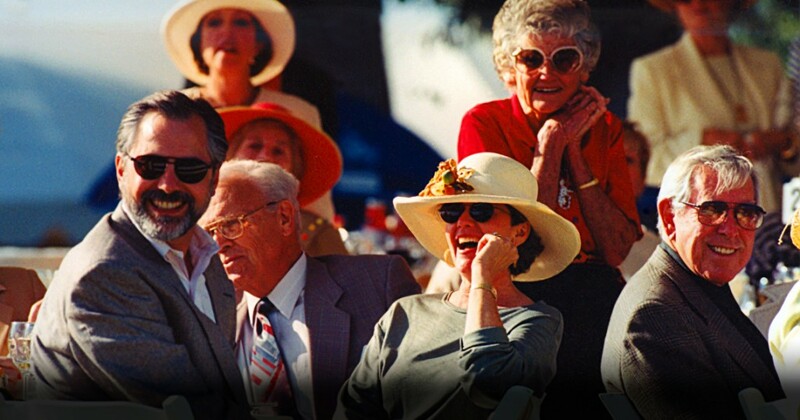 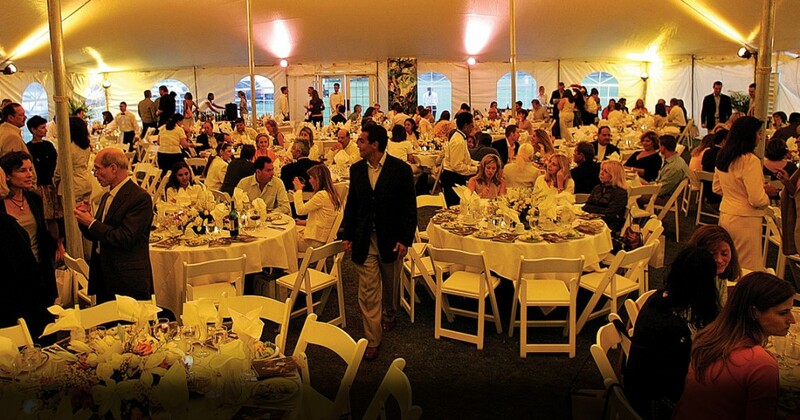 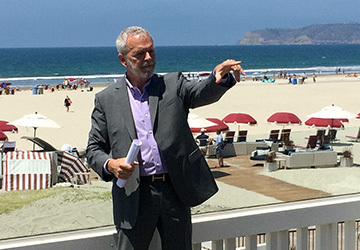 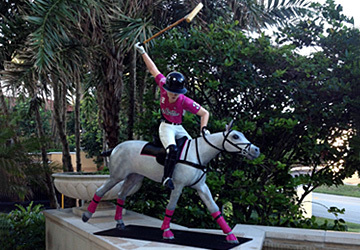 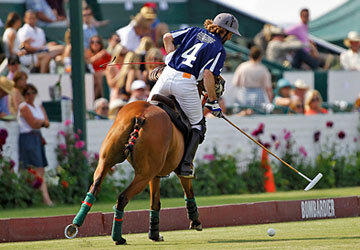 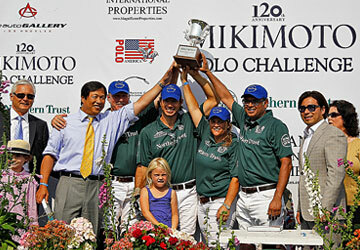 Access a complete list of upcoming Polo America events. 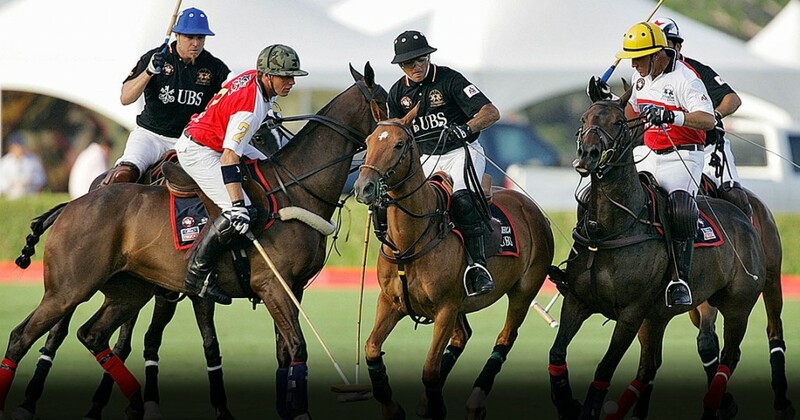 Learn the rules and finer points of the game. 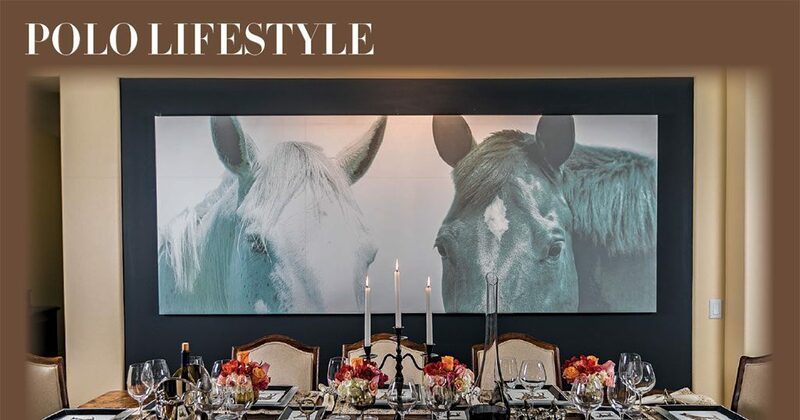 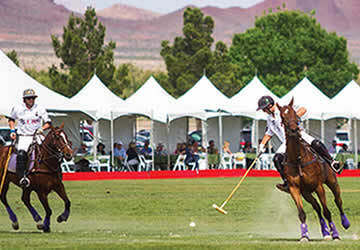 The Las Vegas Polo Classic returns to Las Vegas on April 13 & 14, 2019.